Dr. Bill Hallett is a Canadian fundraising trailblazer. He was the founding President of the current Association of Fundraising Professionals (AFP) Greater Toronto Chapter, then served on AFP’s International Board, and later became the first Canadian elected to its executive. He also was a founding Board member of the Canadian Association of Gift Planners (CAGP), the national organization in Canada that promotes planned giving. For five years, Bill shared his expertise and taught the Major Gifts Course in Humber College’s Post Graduate Fundraising Certificate Program. During his long and successful career working in the not-for-profit charitable sector, a journey that took him from the Peterborough to the Greater Toronto YMCA, Bill built an outstanding service resume that included appointments to the YMCA Canada's Philanthropy Task Force and the executive of the North American YMCA Development Organization (NAYDO). Development Officer, leading the development team there to raise over $125 million. Bill served as the Chair of the AFP Canada Council for over 10 years. He is also a frequent speaker and lecturer on the topic of fundraising and has delivered addresses at prestigious events such as the AFP International Fundraising Conference, Toronto's AFP Congress and Fund Raising Day program, CAGP Conference, the Association of Health Care Philanthropy Conferences, and NAYDO Conferences. 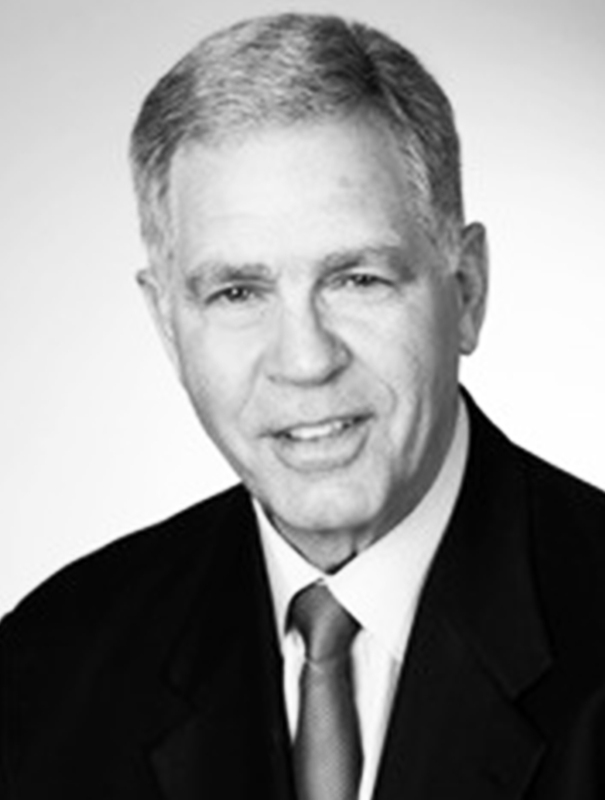 Bill has received many awards and accolades during his career, including 2003 Outstanding Fundraising Executive, as selected by the Toronto Chapter of AFP. Bill graduated with a PhD in Physical Education & Recreation from the University of Alberta. In 2000, he was the second Canadian to earn the Advanced Certified Fund Raising Executive (ACFRE) designation. In 2016, Bill and his wife Janet moved back home to Niagara. Before joining the team at ASG, Bill had an opportunity to connect with John Armstrong as they worked together on the It’s Our Time Campaign in support of the new St. Catharines Hospital. This relationship laid the groundwork for Bill to join ASG.